What is a Frittata? 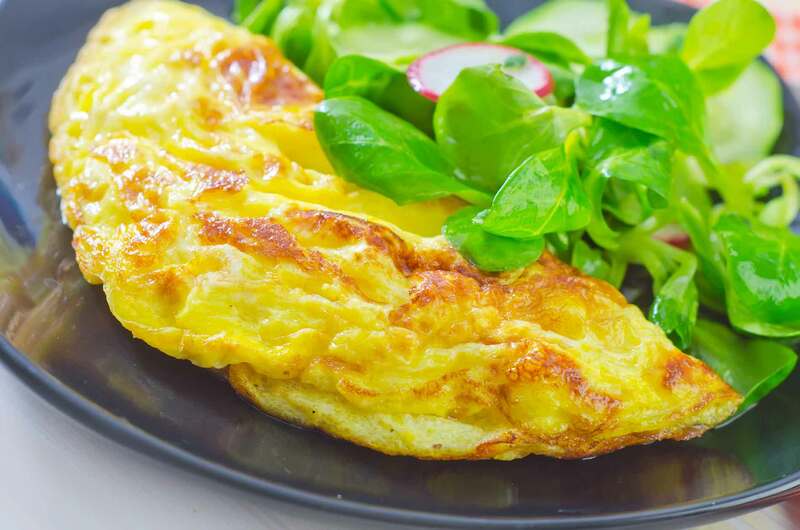 It has often been called an Italian version of an omelet. It’s considered the homier, less pretentious cousin of the French omelette, and dishes like the Frittata have been around for centuries. The word Frittata comes from an Italian verb “friggere” which means to fry. A Frittata is usually cooked in skillet, then browned and finished in the oven. The ingredients in a Frittata can range from potatoes, vegetables, meat, cheese or anything else you feel like adding. You can truly be creative when making a Frittata and can tailor it to your dietary needs or preferences. It is hard to pinpoint the exact date and origin of the Frittata. It could possibly have originated in Sicily, where left-overs were combined with eggs to create the dish. The Sicilians are said to have brought many vegetable versions to Louisiana in the 1800’s. Today it’s a popular brunch item in the United States!